Posted in Sales & Promotions | Comments Off on WASH AND FOLD MADE EASY! Its that time of year again! 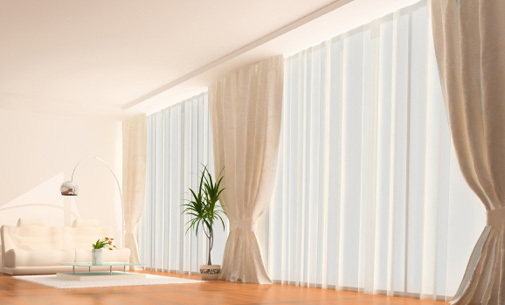 The time to get those curtains and draperies cleaned so they look and feel like new. Did you know we offer free pickup, take down, and delivery services. Give us a call at 705 675 6445 and book your onsite pickup. Posted in Sales & Promotions | Comments Off on Curtain and Drapery Cleaning! You are currently browsing the Sudbury Steam Cleaners blog archives for April, 2017.